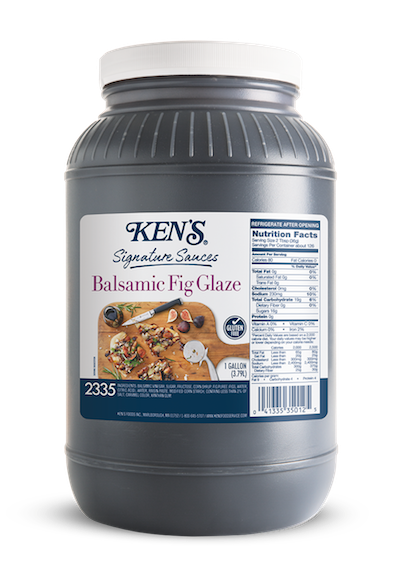 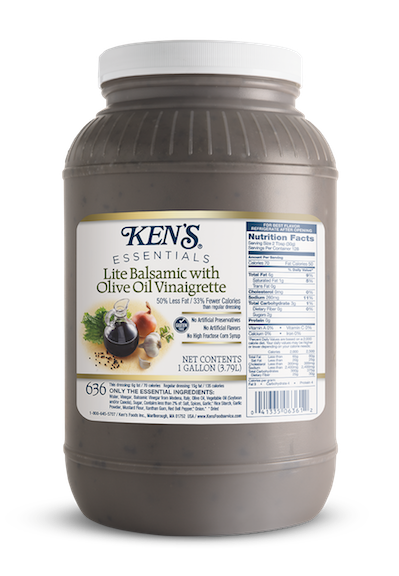 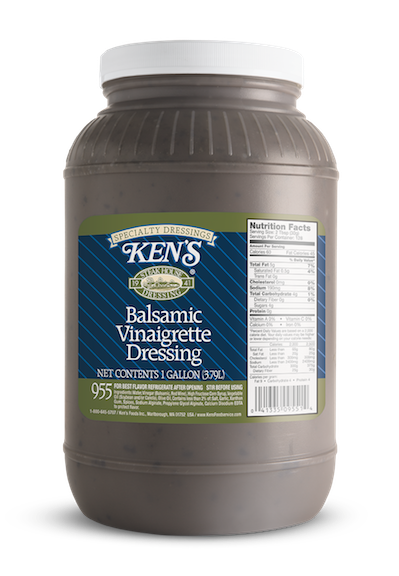 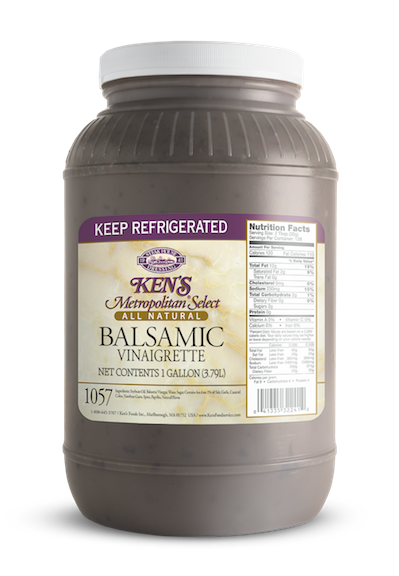 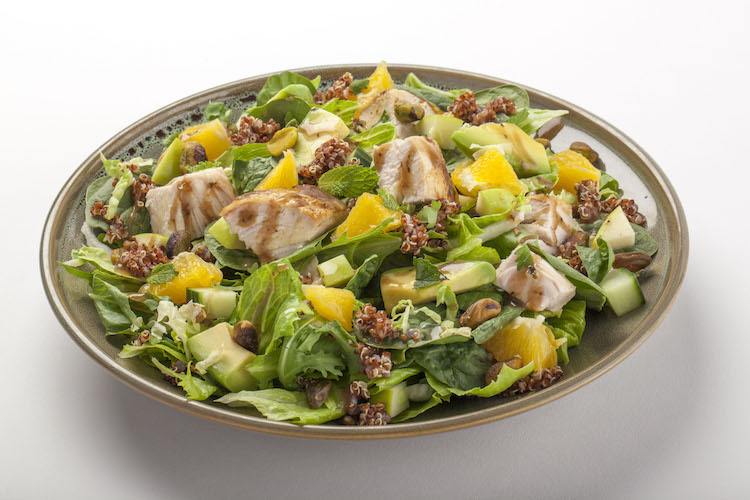 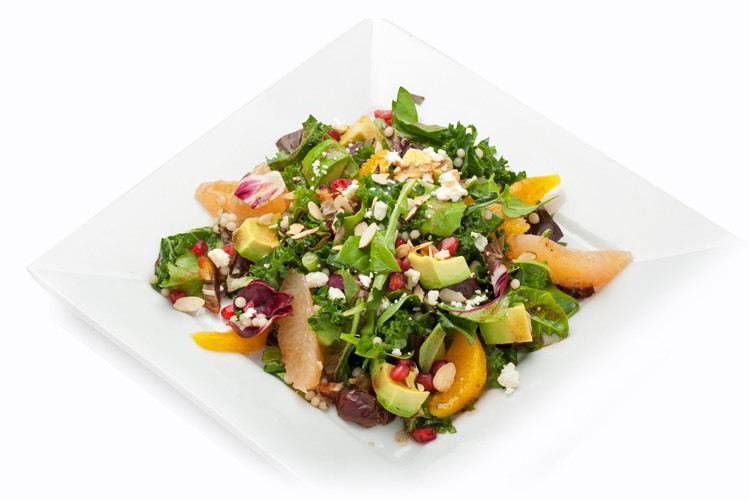 Ken's Essentials Lite Balsamic with Olive Oil Vinaigrette? 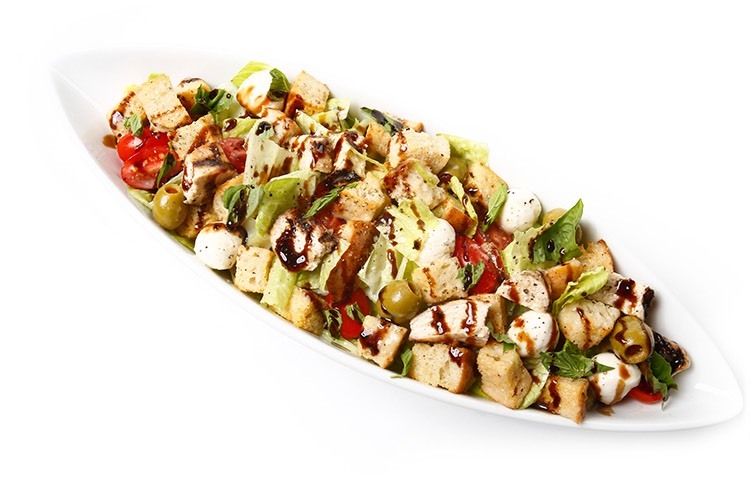 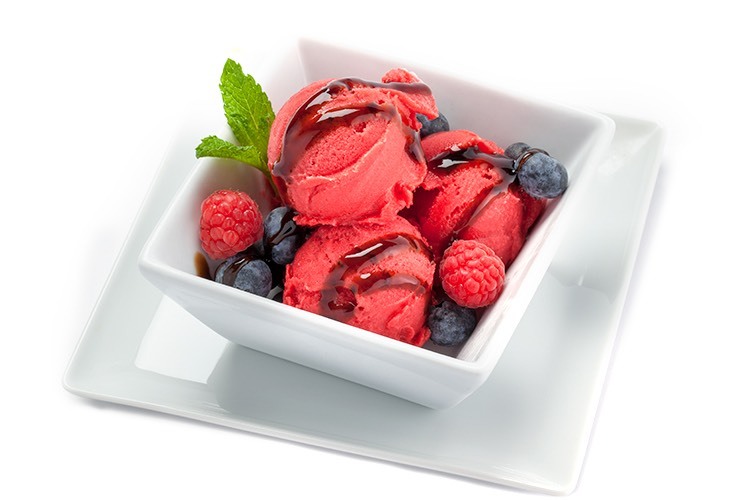 Love our Balsamic? 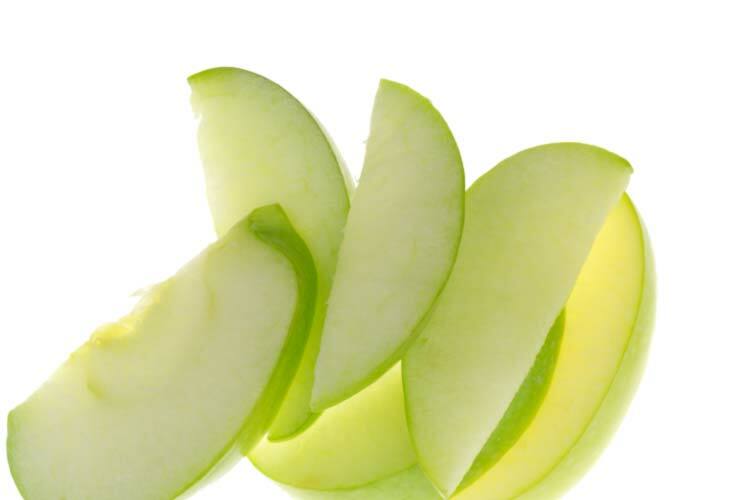 Try these.